​Organized vehicle increases workflow efficiency and reduces inventory damages. ​We install Ladder Racks, Partitions, Van Shelving, Van Storage, ​Van Accessories, and more. ​Keep your equipment off the floor and safely stored away with a durable shelving unit. 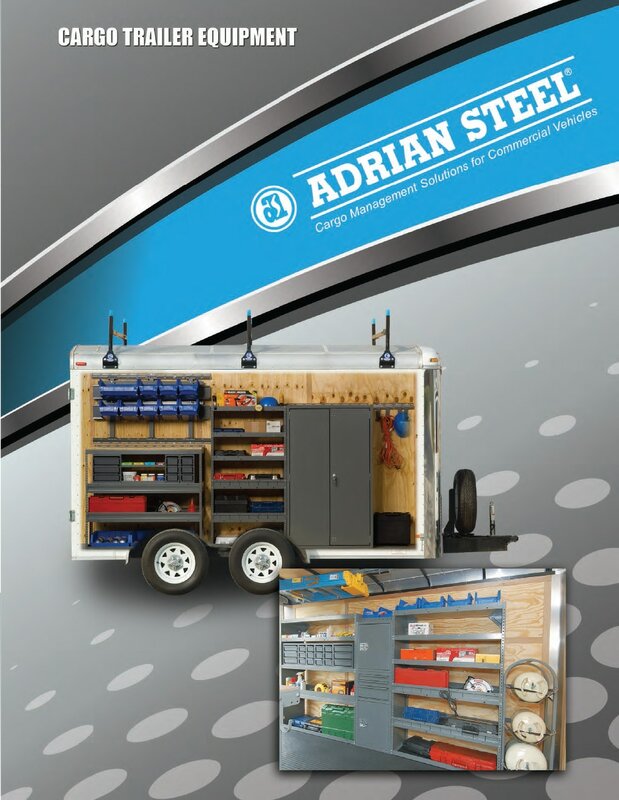 Adrian Steel offers AD series, adjustable, and welded heavy-duty shelving. 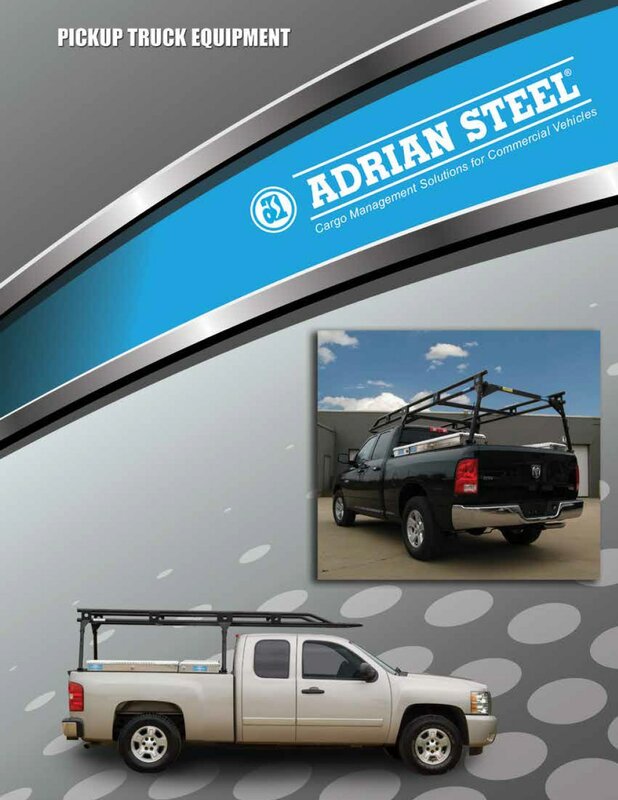 Transport your ladder safely on the roof of your cargo van with an Adrian Steel ladder rack. Nothing compares to these innovative, ergonomically-designed racks! Storage modules combine drawers, cabinets, and shelving all in one unit to maximize the space and provide plenty of storage for your tools and equipment. A partition (aka bulkhead) is placed directly behind the front seats. Ensure passenger safety, increase organization, improve climate control, and more with an Adrian Steel partition. 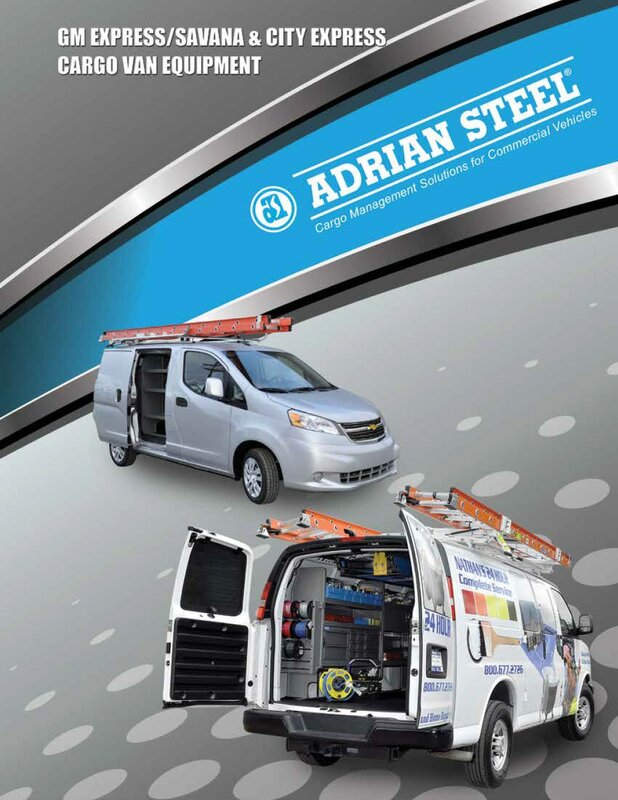 Adrian Steel offers everything from hook bars, to bin systems, to door kits to take your upfit customization and organizational capabilities to the next level. 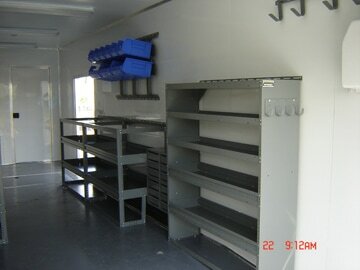 Cargo vans, pickup trucks, cargo trailers, ​walk-in vans, and vocational uplifts.